Spacious And Affordable Residence That's Full Of Potential. 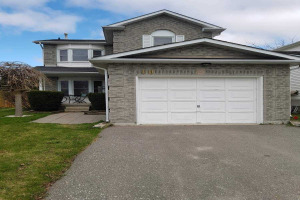 Featuring: 3 Bedrooms, Eat-In Kitchen With Walk Out To Patio Area, Formal Living And Dining Areas With Nice Bay Window And A Large Family Room. 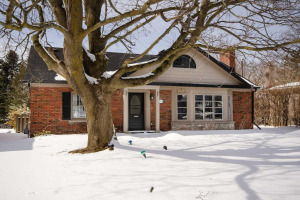 Pleasant And Inviting Home Situated In A Family Oriented Neighbourhood.